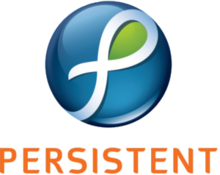 Persistent Systems is a technology services company which was incorporated on 16 May 1990 as Persistent Systems Private Limited. Persistent Questions with Answers and persistent Questions and Syllabus for all Papers 2018 are available in Prepinsta Persistent 2018 Papers with Solutions. 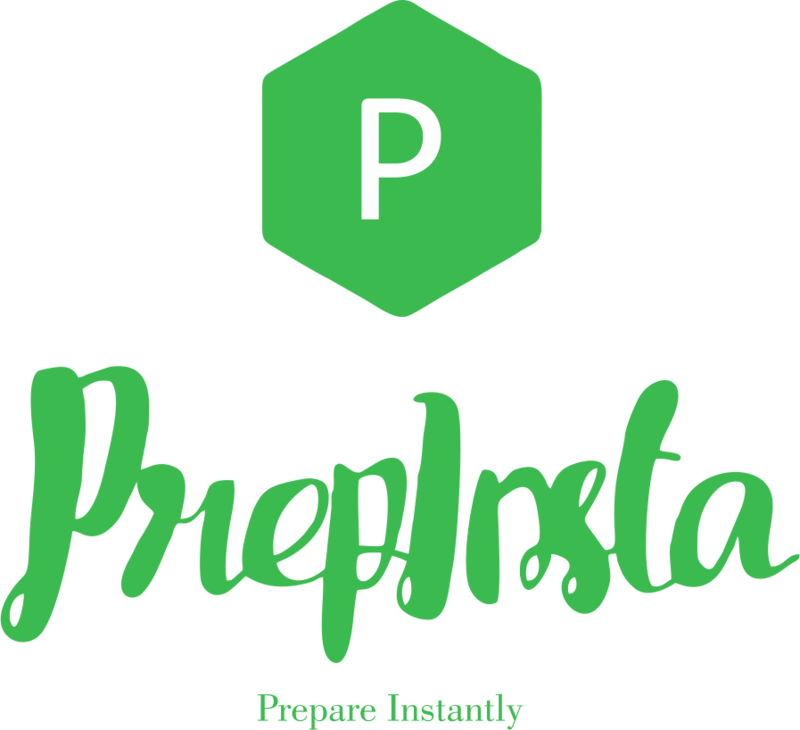 Most websites have given wrong syllabus and Test Pattern, Here you will find the latest Persistent Questions and Syllabus with Paper Pattern Analysis on PrepInsta. Persistent Questions Papers with Solutions PDF 2018.The paper is relatively moderate to high in difficulty level and is divided into two sections. Tip: If you have any questions regarding the test please comment down in the comments section, we will answer them. Tip – It is easy just basic maths required. The test involves 60 questions to be answered in 60 mins. Involves 5 aptitude questions, and other 55 questions from all Computer Science/IT subjects like Data Structures, Microprocessor, C/C++, Java, DBMS, Networking, Operating Systems and Communication Systems. Tip – If you have gone through your engineering subjects very thoroughly and if you have prepared for GATE previously, its an advantage for you. Ques. Which Platform does Persistent use to conduct its first round in Persistent Placement Papers based Process? Ques. What is the placement process for Persistent online test 2018? Ans. In the MCQ’s, there were 60 questions. These questions were very tricky and tough. you must prepare and should be thorough with conceptual questions from Data Structure, Software Engineering, Database Management System, Operating System and Networking. Ques. What is the Paper pattern for Persistent Previous Papers? Ans. The Paper pattern in 2018 for Persistent Placement Papers is same as what we have given above. Ques. What is the average difficulty for Persistent Previous Papers? Ans. Previous Papers we analyse for Persistent, which generally is of moderate difficulty level thus Persistent Previous Papers are also of the same difficulty but you must atleast give 2 week for preparation. Ques. From where should I prepare for Persistent Previous Placement Papers with Answers Download PDF? Ans. For Persistent Previous Placement Papers with Answers PrepInsta is the best website you should be preparing from we have all the previous year questions the best material anywhere for Persistent Test Papers with Solutions.